Horrorscreams Videovault - UK based horror site with news, reviews, interviews and more. : CAN YOU UNRAVEL THE MYSTERY OF 'DIANE' THIS SEPTEMBER? 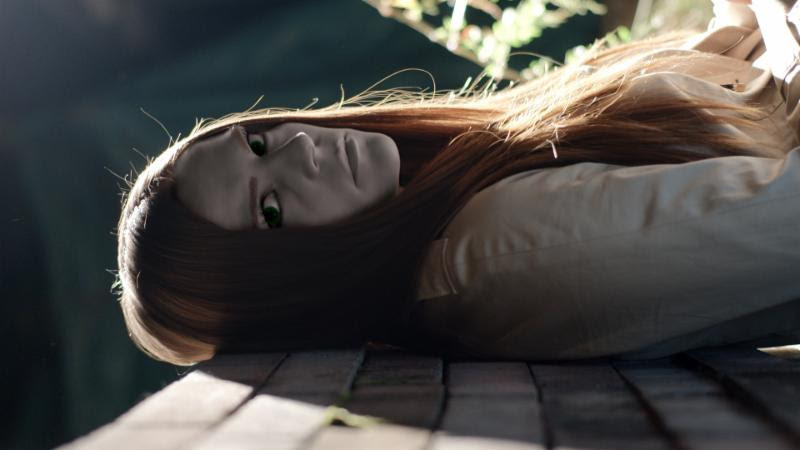 CAN YOU UNRAVEL THE MYSTERY OF 'DIANE' THIS SEPTEMBER? 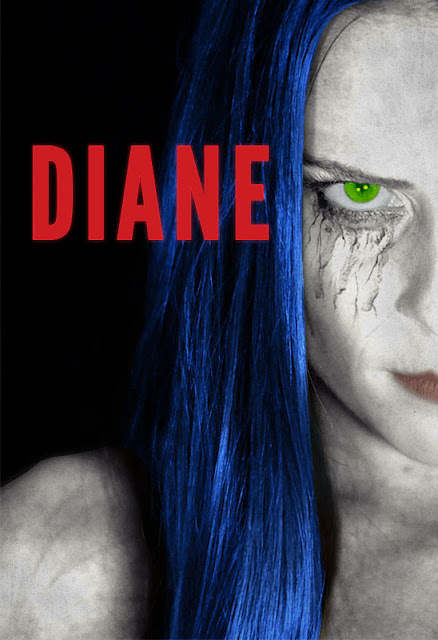 Random Media is crossing over to the other side with the limited theatrical and nationwide VOD release of Michael Mongillo's DIANE, the story of a wounded veteran and the beautiful corpse he stumbles across that leads him down a rabbit hole. DIANE held its world premiere at FrightFest 2017 in London, where BritFlicks described Mongillo's latest as "Jacob's Ladder meets Memento". The film later had its US premiere at the New York City Horror Film Festival and was a nominee for Best Independent Limited Release at the Rondo Classic Hatton Horror Awards. DIANE will open in Los Angeles 7th September at the Arena Cinelounge Sunset, followed by a launch on Cable and Digital HD, including iTunes, Amazon Instant, Google Play and Vudu, on 17th September.